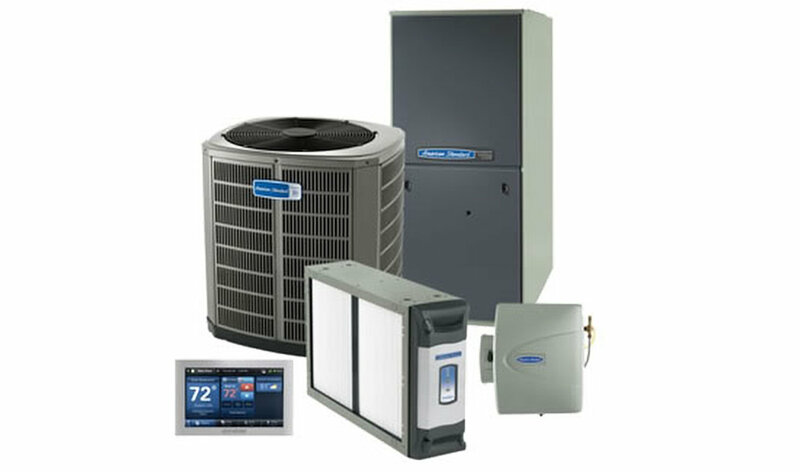 HVAC stands for Heating, Ventilation and Air conditioning and is usually a term used to describe interior air systems. HVAC is sometimes referred to as climate control or heating and cooling but in essence, HVAC is basically a system built to regulate air temperature, regulate and control humidity levels and air quality in order to provide comfortable, enjoyable and healthy environment. HEATING: Heating is obviously very important in our part of the world as it provides us with the ability to have a very comfortable life even with extreme low temperatures outside. COOLING & AIR CONDITIONING: Cooling & Air conditioning is a different story here in Toronto and Canada as a whole. Central Air – Usually using the furnace existing duct system to spread the air throughout the house. Window air conditioners – the cheap and easy solutions but heavy on electricity, noisy and only good for one room. 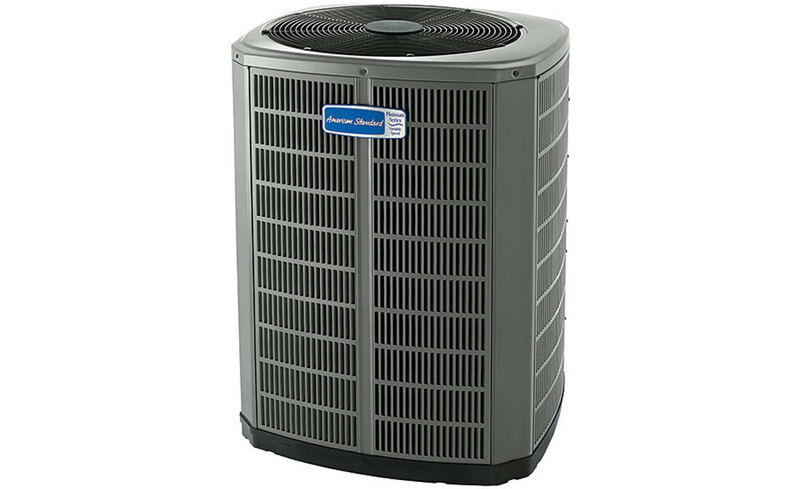 Ductless Air Conditioners or Split systems – These are basically units built without ducts and designed to go through a wall, having vents and heat sinks both inside and outside. VENTILATION: Ventilation is a way to clean, clear and remove bad, stale air or smoke throughout the house.